Leaving both large-scale organizations and smaller companies alike scrambling to recover their compromised information and damaged reputations, recent high-profile data breaches have made the importance of data security plain as day. While in past decades businesses met this essential need with strategies like paper shredding to protect sensitive hard-copy documents, the question to be answered today is how to meet the challenge of securing company information in a world where digital data and documents have become the norm. Although the question can seem complex, the answer can be greatly simplified by adding a single element to the equation: encryption. Here, we take a closer look at encryption—exploring not only what encryption systems are and how they work, but also how encryption specifically helps to protect the critical information businesses store using electronic document management systems or cloud storage from unauthorized access and abuse. 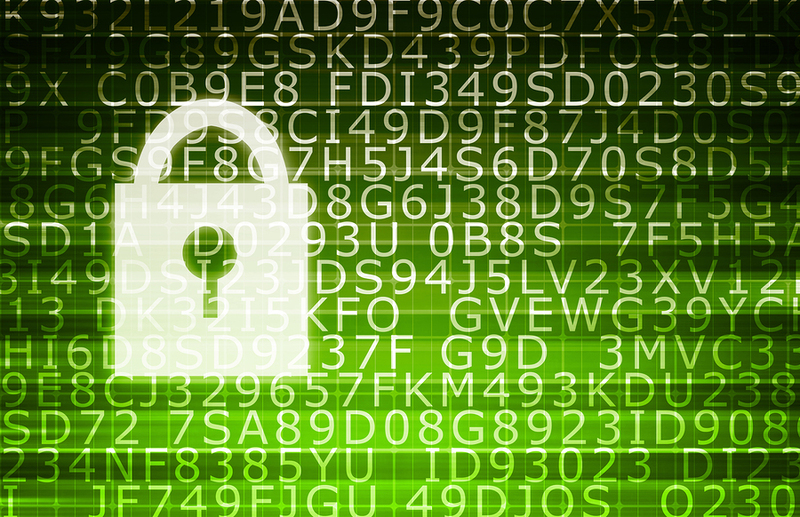 So What Exactly Is Data and Document Encryption? 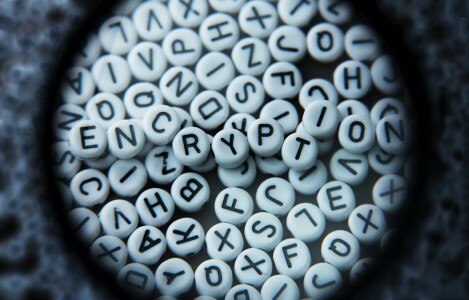 Although in ancient Egypt or on the battlefields of WWII the process for encrypting messages, text, and information may have been vastly different, when it comes to encryption for digital documents and data in the electronic world, the concept behind information encryption remains the same. 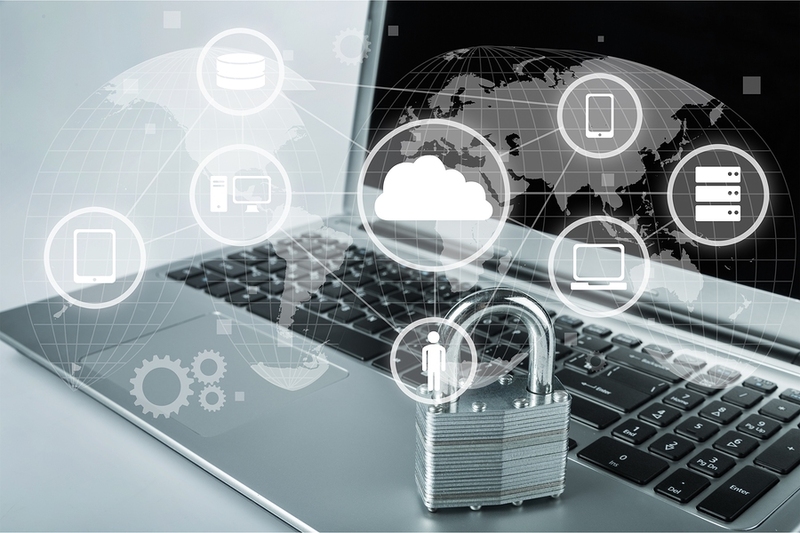 Providing protection for sensitive information, encrypting electronic records and data is one of the most effective ways for businesses to shore-up their defenses and secure their critical documents from potential loss or misuse. With an encryption system in place, information is translated into a password-protected series of random characters and numbers using a complex encryption algorithm. To access the information later requires the user to input the proper password—otherwise known as the encryption key—to decrypt the data. Offering incredibly powerful protections against unauthorized access, encryption is also a fairly easy protection for businesses to implement. Despite this however, time and again stories of data breaches continue to grip headlines—and more often than not, investigations turn up lack of proper encryption as a primary sources for data theft and breaches today. In the healthcare industry alone, loss or theft of unencrypted devices continues to be the most common cause of breaches affecting 500 or more individuals. As a result, in order for businesses to ensure that all possible efforts are made to protect sensitive information, it’s critical that not just clear security policies are established and well-communicated internally to company employees or business associates, but also for proactive steps like encryption of electronic information to be taken to protect from external threats. 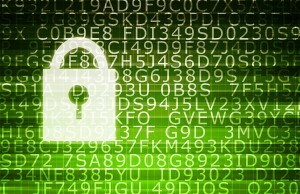 How Can I Take Advantage of Encryption Services? While as general best practice companies are recommended to encrypt all documents and data stored in digital formats rather than just sensitive information, some specific situations and systems for managing electronic documents require particular attention to data encryption. Today, what has made managing encryption for electronic document management systems (DMS) and cloud storage services difficult is the complexity of managing the encryption keys themselves. With a DMS on one hand, these document systems are managed by an in-house IT team, meaning that custom encryption systems and accompanying encryption keys can be implemented by companies themselves, rather than third-party vendors. Like managing the keys to unlock your front door, you only want to share these with those you trust, and similarly, encrypting an internally managed DMS in turn helps to secure a company’s data, documents, and other stored information and ensure it cannot be deciphered by an unauthorized third-party. On the flip side, companies and other users of cloud storage are faced with a more serious issue when it comes to ensuring information stored online by cloud service providers is properly secured with encryption technologies. Because the cloud provider manages its encryption keys for the information businesses store using their systems, companies are as a result dependent on the provider to ensure these encryption keys and their stored information remains protected. Considering that the business and reputation of a cloud storage provider relies on organizations’ trust that their information will be protected, many cloud storage services include encryption systems such as SSL encryption as part of their fees and make extreme efforts to ensure their infrastructure is secure. Despite this though, security experts stress the importance for companies to carefully evaluate cloud storage providers when considering storage options for electronic information, and to be sure security needs and compliance standards for laws like HIPAA are well-communicated to cloud storage providers to prevent a data breach or similar disaster down the road. Searching for a Solution to Security Problems? Record Nations Has the Answers! Although cloud storage and DMS services can streamline everyday business operations and help to make accessing and organizing data a more convenient process, storing this critical information in a central location makes implementing protections like encryption all the more essential to emphasize. At Record Nations however, we partner with a nationwide network of the top providers in electronic document management systems and cloud storage, helping to offer the storage systems businesses need for their digital data and documents with the safeguards like encryption which work to keep information out of harm’s way. For more information on encryption, or to get started with a list of the top electronic document management and cloud storage providers near you, just give us a call at (866) 385-3706, or simply fill out the form to get free quotes on secure record storage services in your area today!